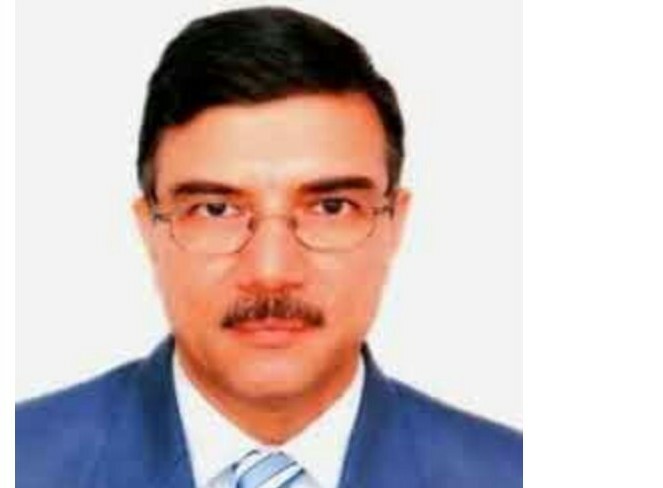 1981 batch Assam Meghalaya cadre IAS officer Rajiv Yadav has been appointed as the chairman of Brahmaputra Board. Yadav retired as Union Secretary in January 2018. He is scheduled to take over charge on June 18. Acting chairman Sanjay Kundu, a Himachal cadre IPS officer has been released, and is likely to go back to his cadre. Yadav’s appointment was approved by the Appointing Cabinet Committee. The Prime Minister is the head of the committee. During his bureaucratic career, Yadav worked mostly outside Assam. He was DC of Nalbari and also chairman of ASEB.